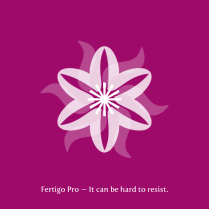 Enjoy Fertigo Pro. It’s a bit like Laphroaig; they say that the more you’ll get to know it, the more you will (probably) appreciate it. It has auto-ligatures (no OpenType programs are needed). 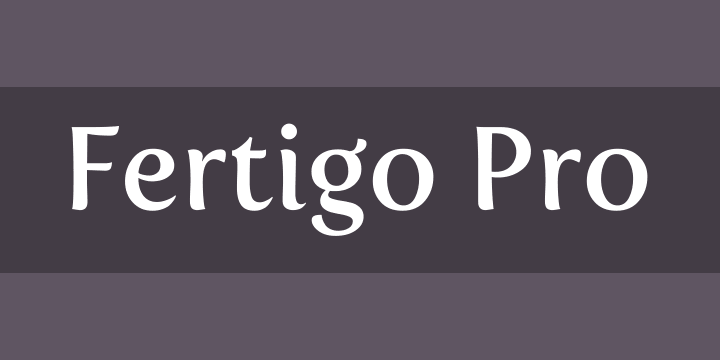 With a complete character set and a few other fine OpenType features it can be hard to resist.